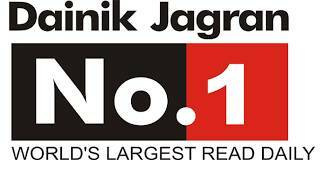 Dainik Jagran, India’s largest read daily has been honored for its exemplary campaigns at the WOW Awards Asia. Dainik Jagran bagged 5 awards across various categories. WOW Awards Asia is the most holistic recognition platform in the world encompassing almost every aspect of the event business. 2016 marks the partnership with KPMG in India as the Process Advisors and Evaluators for this award adding to the reasons why holding a WOW trophy is THE RECOGNITION THAT TRULY MATTERS. A staggering 1088 entries from 269 entrants across Asia is true testimony of WOW Awards Asia being the most coveted recognition platform for the Asian event industry.